I hate those promises that are most often not respected thereby led to be broken. I do promises most of the time but I am exerting every effort to fulfill and honor my own words. I don't promise impossible things but I do promise achievable things. It is so simple, anyone with honour stays true to their word. Isa lang masasabi ko, "He will rock your world!!!" Kung ang hanap mo ang pinakamalaking... (puso), sya na yun. 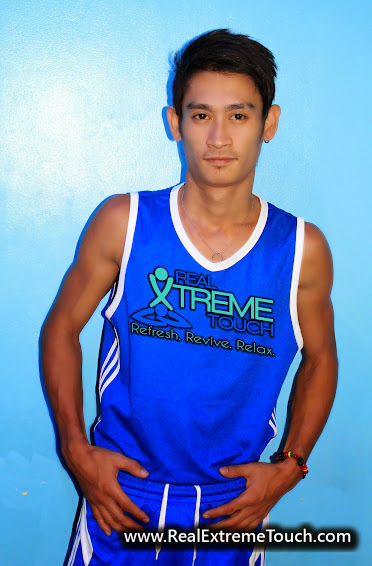 Itong Saturday, I'll gonna meet you again there in Xtreme. Well, I miss you Owen! Hi, still open pa ba ito? Salamat! Opo~!!! open po kami 24/7.